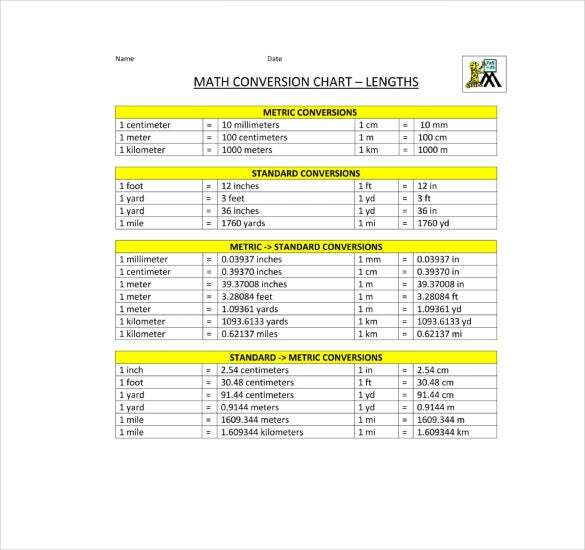 Are you looking for metric conversion chart template for your children, just go online and you will find many of them in various formats like PDF and html. These charts are very useful as all the conversions are given, so your kids can learn and refer the same while solving the problems. In this way, the conversions will be available at one place and you do not have to search them. Revision also becomes easy with charts. 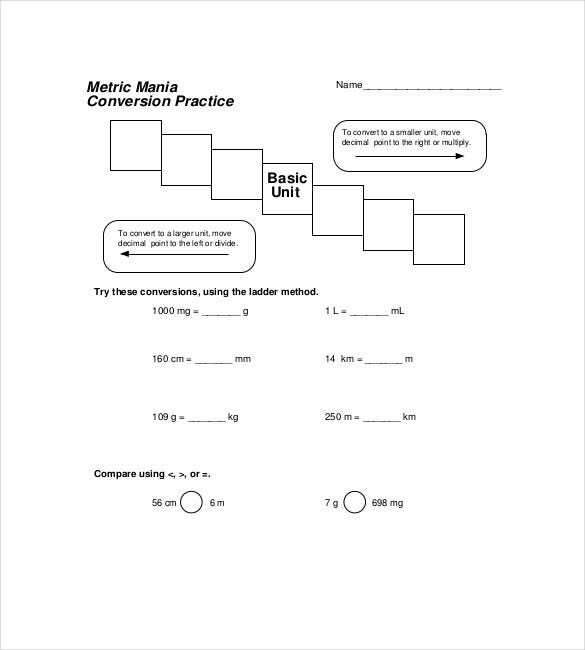 The metric system conversion chart helps students to deal with mathematical issues in seconds. It is easy to download these templates accessible in html design and be acquainted with their functionality. 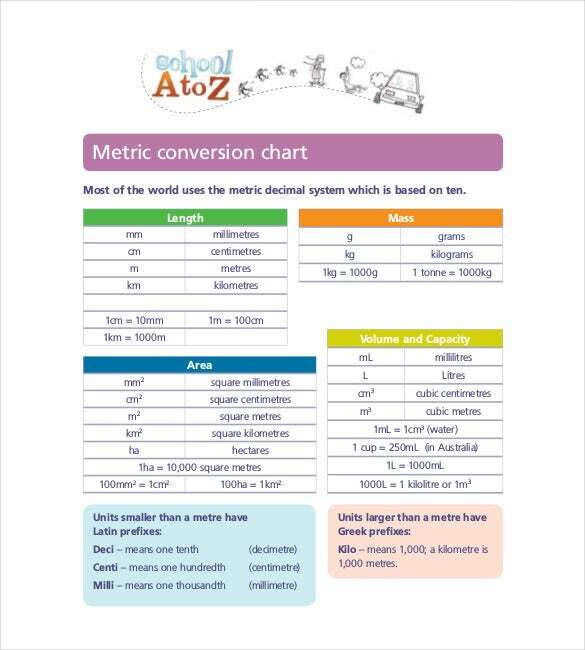 These charts are valuable for children as they need metric conversion charts for their school projects. 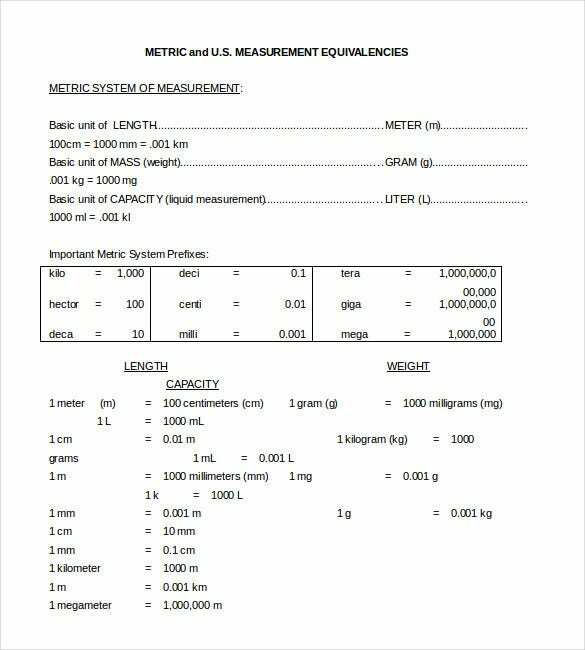 Metric conversion charts are easily available on the Internet. If you’re searching for a sample for your kids, there are many differently-styled charts readily available. You don’t have to work hard on them as they have all the conversions already specified, and fields are also mentioned. If you have kids you ought to know that at some point you’re going to require metric conversion charts in your home. Don’t fret because you don’t have to sit and make one on your own. 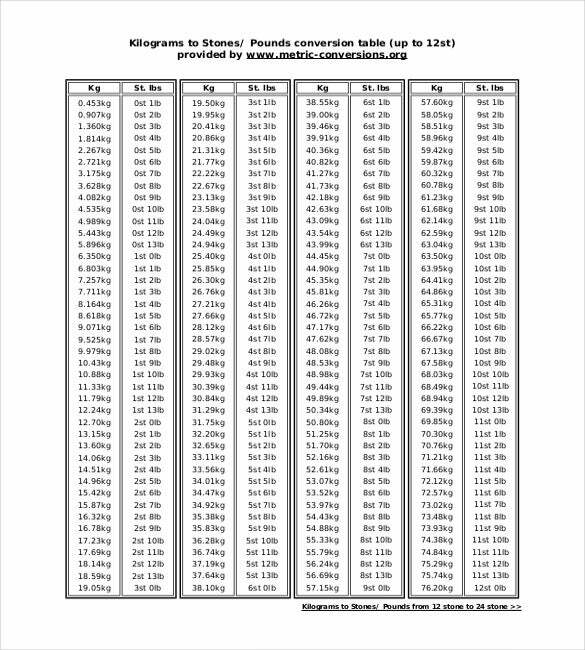 Metric conversion charts are already available and downloadable in different formats such MS Word and PDF. 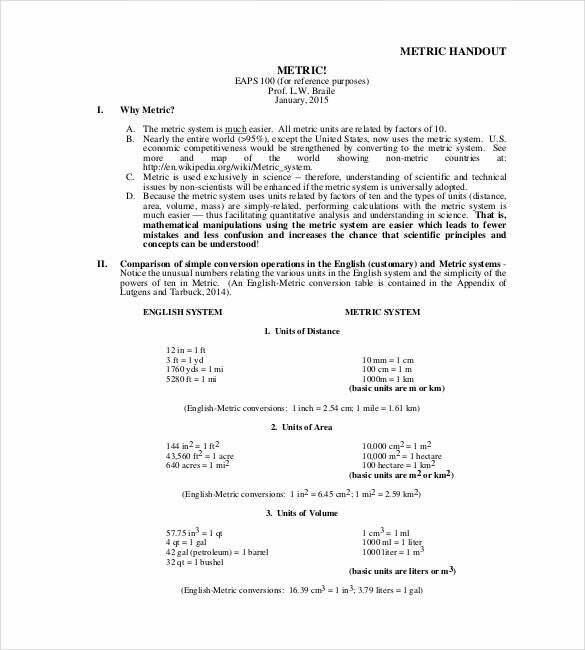 The biggest attribute of metric conversion charts is that with them in hand, children will get terrific assistance when they sit down to do their math schoolwork and homework. They’d be able to find solve math problems in a jiffy. Majority of the chart templates are downloadable and free. The internet is one of the right sources to find the complete metric weight conversion chart templates. If you have small kids, you will surely feel the need of such charts so that they can learn the conversions quickly. So download them as it is available in many formats like html, PDF etc. 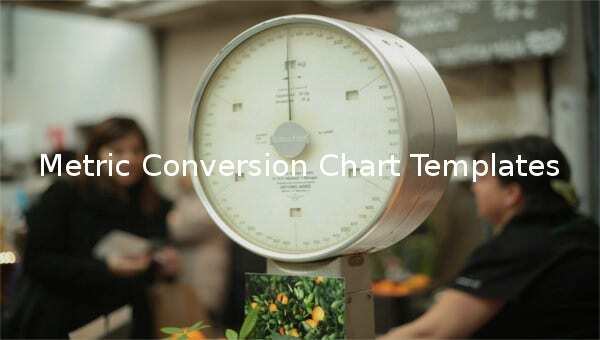 The basic conversion charts are easily available over the internet, so if you are looking for such a template, you can come across several basic metric conversion chart templates. All you need to do is select its html format and download the chart in an easy way. It is free of cost. Simple transformation charts are constantly important and required. 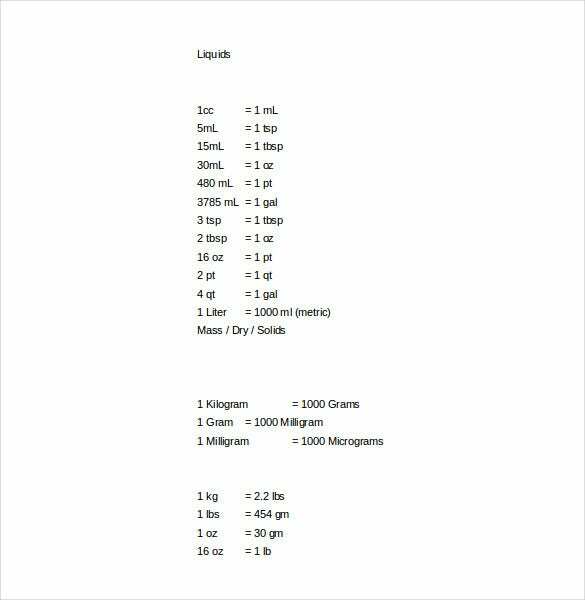 So, it is critical that you have the basic metric conversion chart templates prepared for children. You can download these resourceful charts in any format such as PDF or HTML and help your kid learn faster. 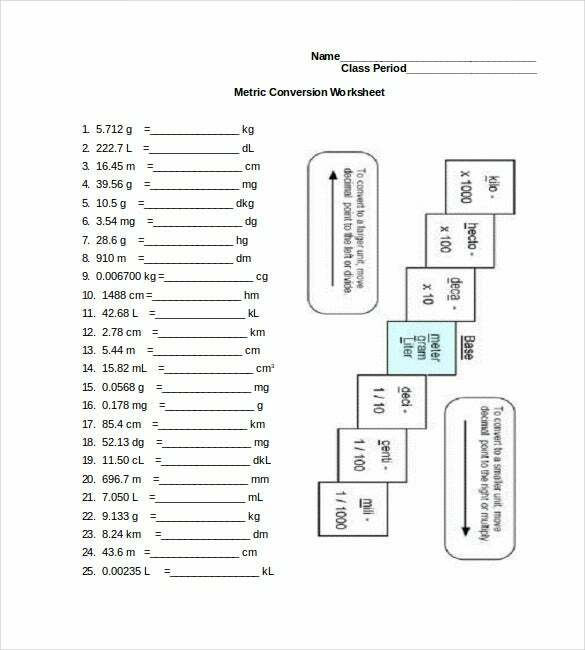 Searching for the metric conversion chart worksheet, you will come across many of them in PDF format. So you are free to download them as per the requirement and help your kids to get used to them. The worksheet is really useful and can help the kids in their studies. It is not difficult to find pharmacy metric conversion templates which can be downloaded easily from the internet in different patterns. You simply need to pick the format that you need such as PDF and get the chart in the field of pharmacy as per your requirement.